Nvidia’s server-based game service performs surprisingly well with the proper setup, but there are still too many reasons to stay away. Nvidia proved long ago that its cloud PC gaming service was a cut above others. Even in a preview phase last year (under the name Nvidia Grid), streaming games over the Internet from Nvidia’s servers already felt smooth and fairly natural. There were times you’d almost forget that you weren’t playing on a high-end PC. Not much has changed with the launch of GeForce Now, the paid service that has sprung from those early previews. 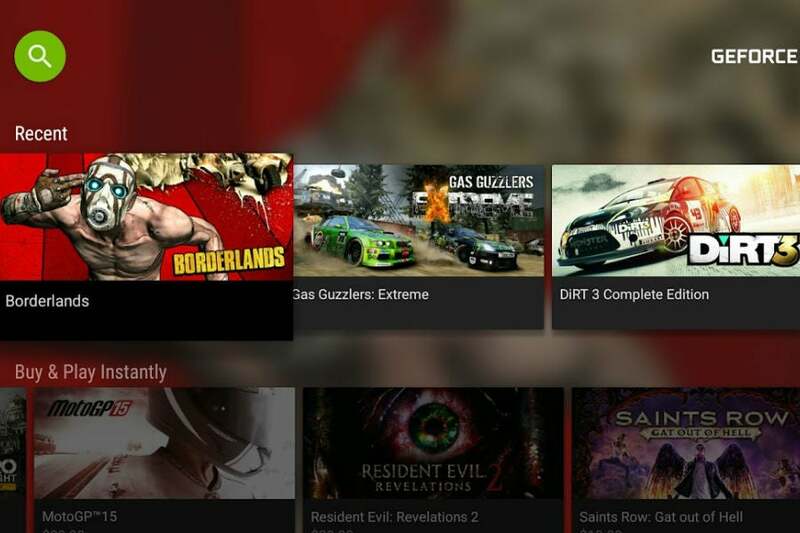 Cloud gaming can still be a surprisingly enjoyable experience, only now you must pay $8 per month for the privilege, or purchase from a small library of standalone games for sale. But now that Nvidia is asking for money, it’s all the more disappointing that the company hasn’t devised an attractive business model, or expanded the number of devices on which GeForce Now runs. 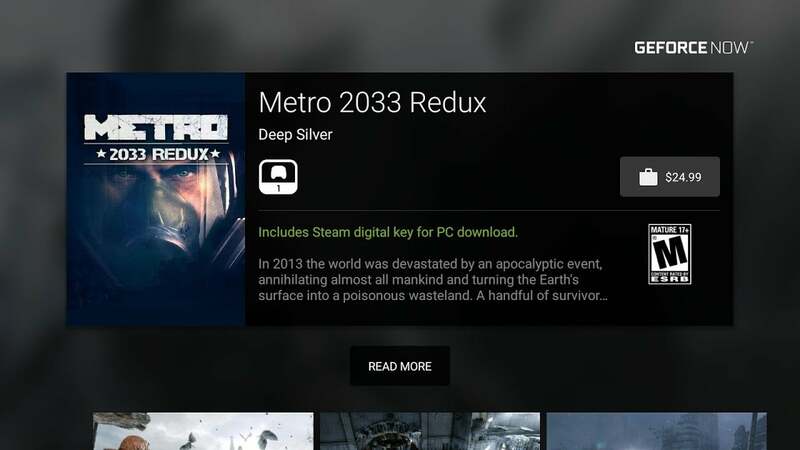 You still need an Nvidia Shield Portable, Tablet, or Android TV set-top box to use GeForce Now, and the small gaming selection is still largely walled off from your personal PC game library. As such, it’s hard to imagine who the service is really for. GeForce Now works in similar fashion to other cloud gaming services, such as Sony’s PlayStation Now and the recently deceased OnLive. Instead of requiring a gaming PC at home, Nvidia’s remote servers provide all the serious computational power, delivering the game to you as a compressed video and audio stream. 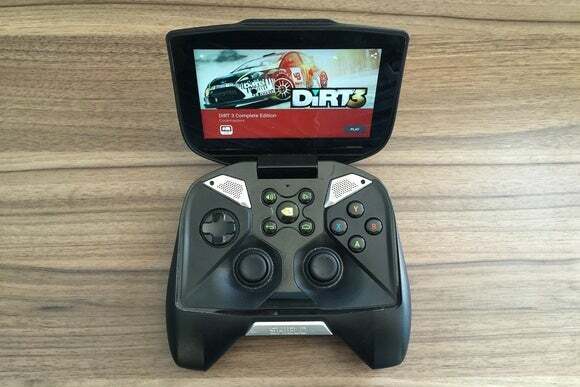 This allows a lightweight device such as Nvidia’s Shield Tablet to play modern PC games such as The Witcher 3: Wild Hunt and Batman: Arkham Origins. You don’t even have to download the whole game; streams launch in roughly 15 to 30 seconds. Pick a game from the GeForce Now library, and it loads in less than 30 seconds. The lighter the green, the closer the server. Even if you meet those requirements, streaming quality is not guaranteed. Move too far from your wireless router, and a warning message tells you to get closer. If you’re on the borderline for available bandwidth, any other significant network usage (such as a Netflix stream on a laptop) can introduce serious stutter and lag. Nvidia also enforces a couple of other rules as you play: Only one stream is allowed per account at a time, and if you idle for too long (about 15 minutes, in my experience), you’ll get booted from your session. It’s best to hit a save point before pausing for dinner. 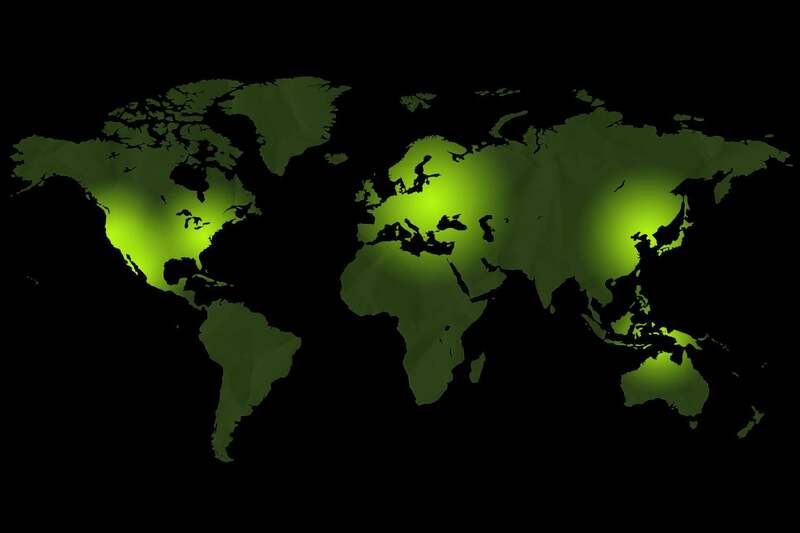 Despite all these potential obstacles, GeForce Now is still pleasant under ideal conditions. My Nvidia Shield Android TV would typically hum along in games at 60 frames per second, with only the occasional (and minor) glitch. 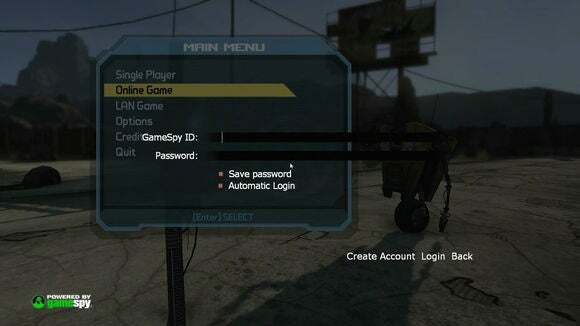 Yes, the controls aren’t as responsive as in native PC gaming, and serious gamers won’t have any problem noticing this. But they’re not laggy enough to make gaming unenjoyable, even in first-person shooters such as Borderlands. While I’ve spent plenty of time testing GeForce Now over the last couple of weeks, I still haven’t felt compelled to use the service in my leisure time. As someone who already owns gaming consoles and a gaming PC, dedicating time to GeForce Now feels wasteful. Part of the problem is that your GeForce Now library is entirely separate from any PC games you already own. Nvidia does offer download codes on either Steam or GOG for its standalone purchases, so you’re not stuck with only a streaming version. But purchases on those digital distribution services don’t flow in the opposite direction. Besides, owning both copies doesn’t help much given that you can’t transfer your saves between GeForce Now and your local PC copy. Owning both the GeForce Now and Steam versions of a game isn’t especially useful. GeForce Now’s siloed nature makes a subscription hard to justify if you have any other gaming options at your disposal. Instead of being something you might use on occasion—for instance, when you’re outside the house, or in a different room than where your PC resides—Nvidia is effectively requiring a 100 percent commitment. But that’s a ridiculous expectation, for several reasons. For one thing, the gaming library is tiny compared to every other game console or PC game service, and lacks options from numerous major publishers, including Activision, Electronic Arts, Ubisoft, and Bethesda. Nvidia once said it wanted to offer 100 games at launch, but GeForce Now has fallen well short of that goal, with just 68 games in total. Of those, 60 are part of the $8 per month subscription plan, while the other 8 must be purchased outright at prices ranging from $20 to $60. GeForce Now also doesn’t support online multiplayer, either through its own service or existing ones such as Steam or GOG Galaxy, which means you won’t get achievements from those services either. In games that should support multiplayer, you’ll get error messages when trying to initiate a session. Starting an online game in Borderlands invites you to log in through GameSpy, a service that died in 2014. Even the benefits of cloud gaming are significantly curtailed by GeForce Now’s device limitations, and I’m saying this as someone who personally owns both an Nvidia Shield Android TV and an Shield Portable. Not being able to play on PC makes it a tough sell as a primary gaming option. 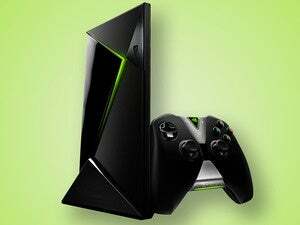 Nvidia might argue that GeForce Now makes sense for those who don’t want to invest in a proper game console or gaming PC, but how many of those people are then willing to make an Nvidia Shield their tablet or set-top box of choice? The overlap is likely slim at best. Nvidia has at least proven that GeForce Now has potential. Provided you meet the system requirements, the quality of the streaming is good enough to stand in for native PC play when that’s not an option. Considering how bad streaming games used to be, that’s a remarkable achievement on a technical level. But with a limited game selection, no multiplayer, no PC support, and no ties to the games you already own, GeForce Now just isn’t that useful on a practical level. For now, it’s an impressive technology with no discernible target audience.